Need a lift? 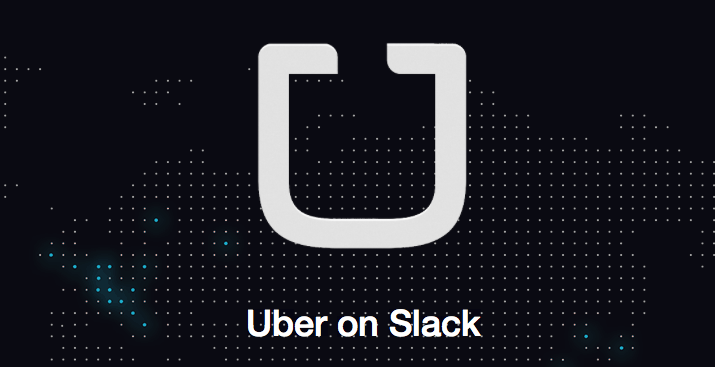 You don’t even to stop chatting, because Uber has (unofficially) come to Slack. The Slack/Uber functionality arrives via GitHub, where App Academy students posted a project that marries the two popular services. In any chat, you can now use a /Uber command to request a ride. Because Slack doesn’t track your location, you’ll also have to tell Uber where you are and where you want to go. You will have to add the Uber function to your Slack room first, but if you request a lot of Uber rides, it’s easily one of the better add-ons you can have at your disposal.